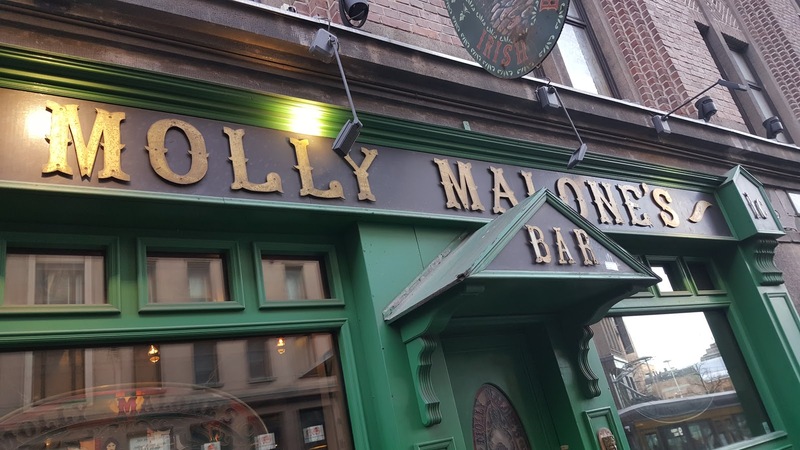 Molly Malone’s Irish Bar is located in the heart of Helsinki (Kaisaniemenkatu 1) right next to Helsinki Railway Station and close to all main attraction in Helsinki. 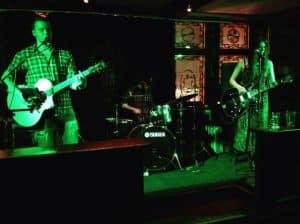 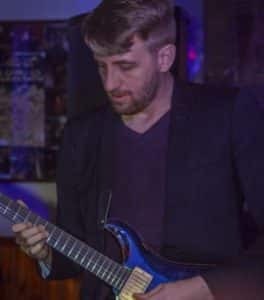 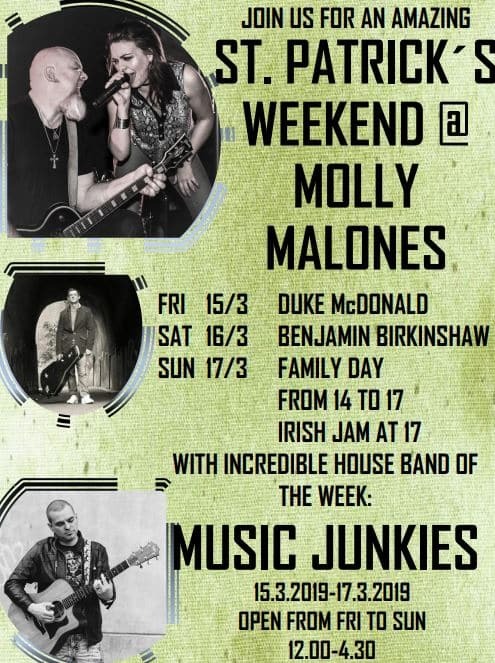 Molly Malone’s Irish Bar was opened in 1994 and has since become the favourite among locals and international customers with its fun and authentic Irish atmosphere. 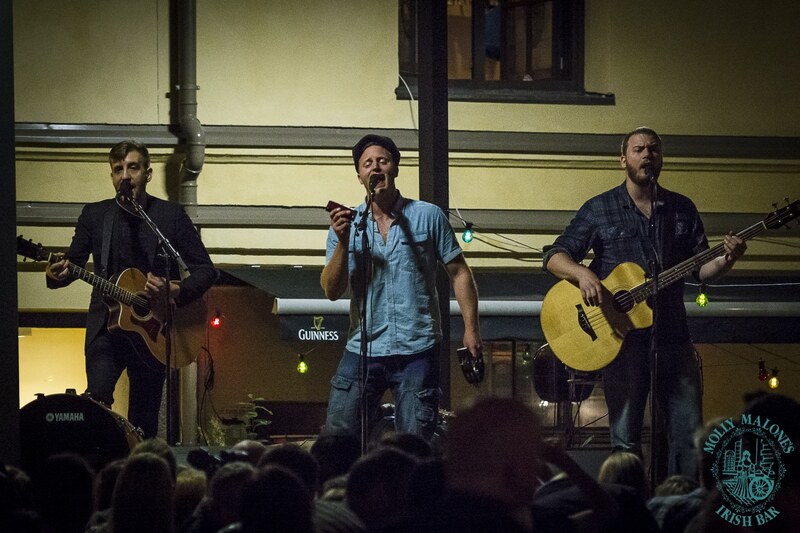 If you are looking for a complete function venue in the centre of Helsinki then Molly Malone’s is the place for you. 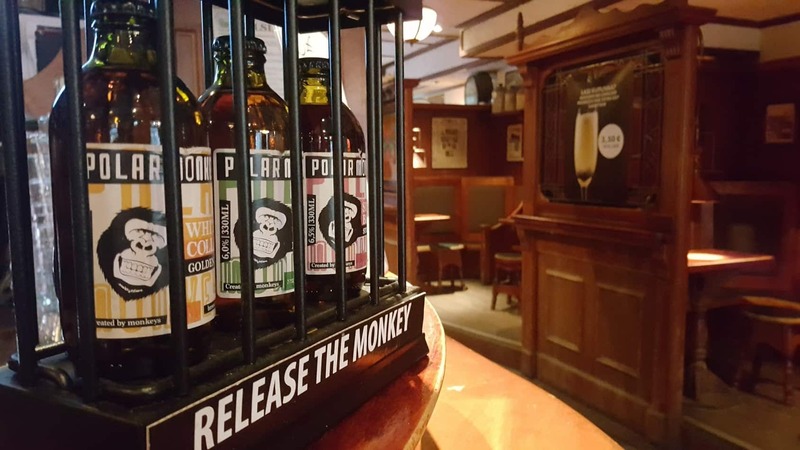 Molly Malone’s caters for functions of any size, from a small birthday party with friends to a large corporate parties and anything in between. 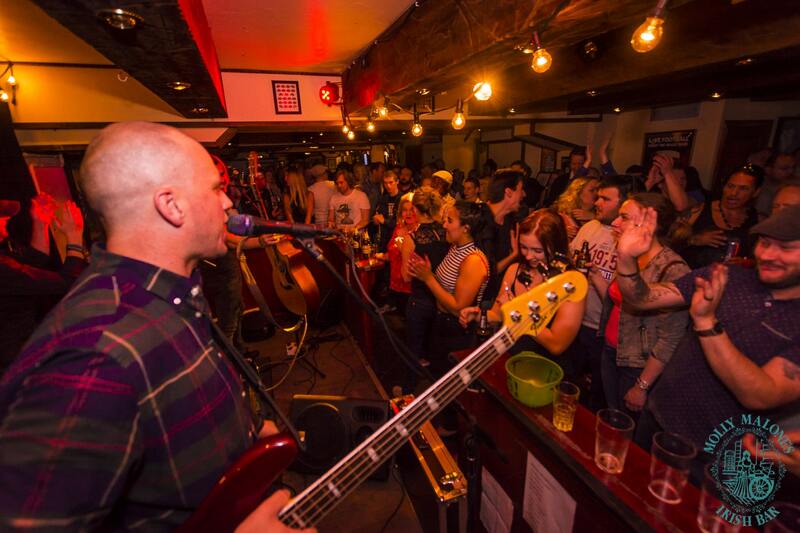 Come and experience the friendly atmosphere at Molly’s yourself!